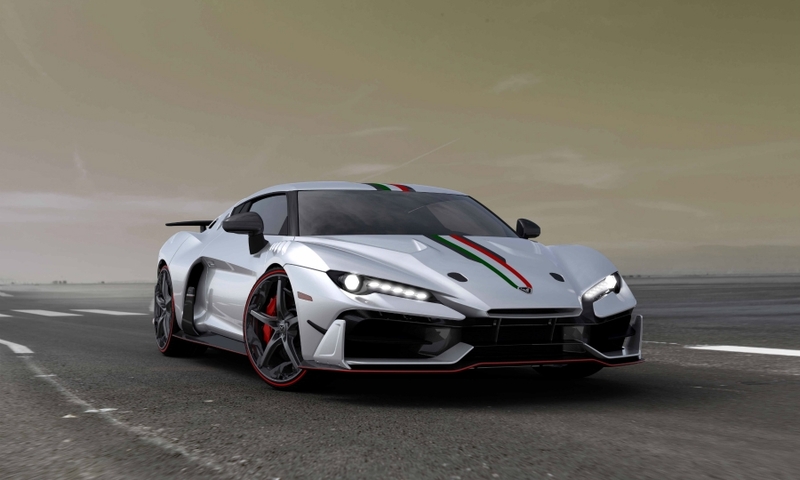 TURIN – Italdesign, Audi's design and engineering subsidiary, has formed a business division to build limited-edition supercars. The new unit will unveil its first car, a coupe priced at 1.5 million euros ($1.6 million) plus taxes, at the upcoming Geneva auto show. The division, which is called Italdesign Automobili Speciali (Italian for special automobiles), intends to build five examples of the two-seat carbon-fiber car. It has a 5.2-liter V-10 engine also used in top-end versions of the Audi R8 and can accelerate from 0 to 100 kph in 3.2 seconds. Other limited-edition coupes and roadsters will follow from the design house aimed mainly to collectors, Italdesign CEO Joerg Astalosch told Automotive News Europe in an interview. "We plan to launch a new one-off or ultra-low volume series every 18 to 24 months," Astalosch said. "One-offs" will be small projects of up to nine vehicles while "ultra-low" series will be between 10 and 99 units, he said. In addition to direct sales to collectors, Italdesign Automobili Speciali could supply other Volkswagen Group brands and non-VW Group automakers with very low volume, high quality production models with Italdesign carrying out design, engineering and production. Italdesign did the complete development of Audi's new Q2 compact crossover and recently won a contract for a volume production model from a non-VW Group company. The contract is from a European automaker that Italdesign has never worked with in its 49-year history. "It confirms that we can successfully compete in the service business," Astalosch said. He declined to name the automaker, nor whether the contract relates to styling, engineering or pre-series. Italdesign builds between 500 to 600 pre-series units for automakers each year. The creation of Italdesign Automobili Speciali is part of Italdesign's aim to earn more than half of its revenue within four years from outside VW Group, Audi's parent. Currently just 10 percent of the design house's work is non-VW Group business. Italdesign became famous under its co-founder, design legend Giorgetto Giugiaro, for projects such as the first-generations of the VW Golf and Fiat Panda mass-market cars, as well as the Maserati Ghibli and Lotus Esprit sports cars. It also did in-house vehicle production. For BMW it built the entire 456-unit run of the M1 high performance coupe in the late 1970s, and the Aztec roadster, Nazca C2 targa, VW W12 coupe and Touareg SUV in the 1980s and 1990s. Giugiaro and his son Fabrizio sold a 90 percent stake of the company to Italdesign to Audi in 2010. The Giugiaros sold their remaining stake to Audi two years ago. 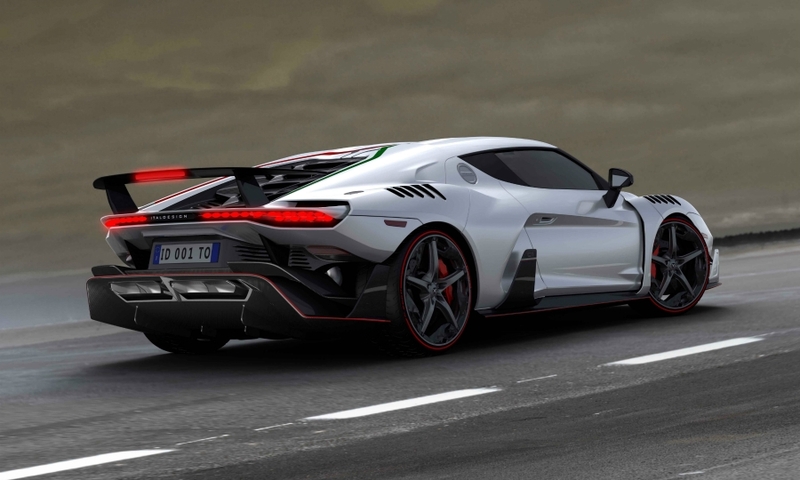 Italdesign had 2015 revenues of about 200 million euros, of which 16 percent came from styling, 60 percent from engineering and 24 percent for pre-series construction. Results for 2016 will be announced next month when Audi reports its full-year results. The results are expected to show that Italdesign’s overall revenue declined, but non-VW Group revenue grew to just below 10 percent last year from below 5 percent in 2015 after the company was allowed to offer its services to automakers outside VW Group. Non-VW revenue is projected to be about 15 percent this year.